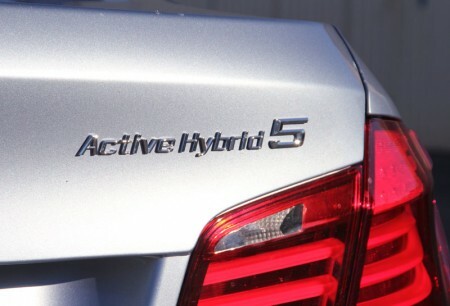 As a more fuel-efficient alternative to BMW’s popular 5-series sedan, the ActiveHybrid 5 offers the same athletic performance with a new eco-friendly outlook. See photos of the BMW ActiveHybrid 5, our January Car of the Month, in our gallery. 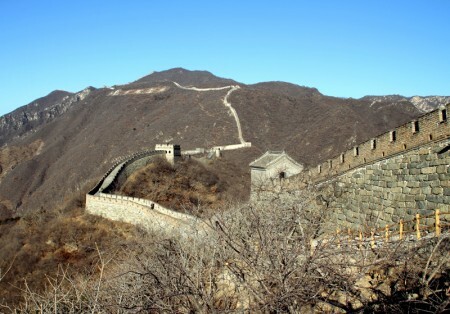 Thousands of miles long, passing through 156 counties, with 7,062 lookout towers, the Great Wall of China is the largest cultural relic humans have ever built. See photos of the Great Wall in our gallery.